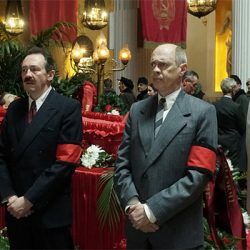 John Owen reviews the film directed by Armando Iannucci, The Death of Stalin, set during the last days of Stalin’s rule and the chaos after his death. 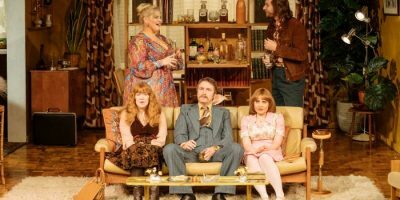 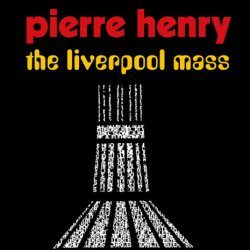 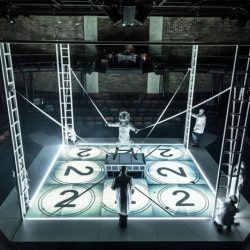 John Owen reviews Pierre Henry’s The Liverpool Mass, presented by the Bluecoat at the Liverpool Metropolitan Cathedral. 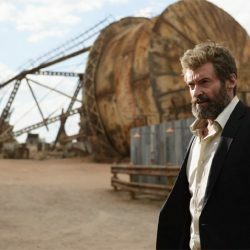 John Owen reviews the third and final Wolverine film, Logan, on general release from March 1st. 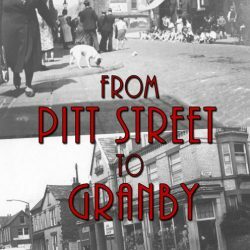 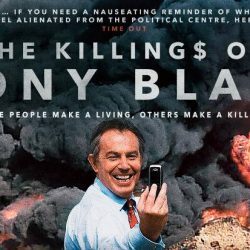 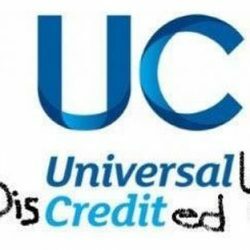 John Owen reviews the documentary film presented and narrated by George Galloway, The Killing$ Of Tony Blair. 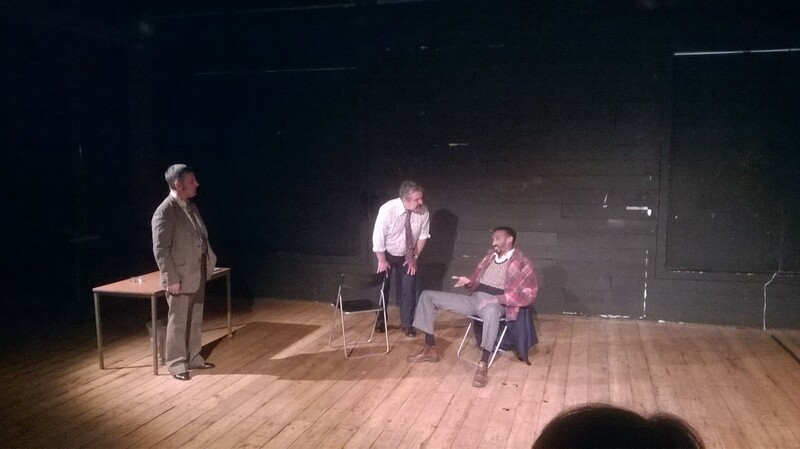 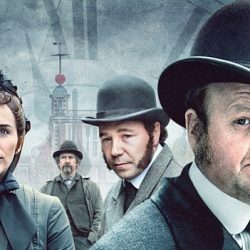 John Owen reviews the series Secret Agent, written by Joseph Conrad and shown on BBC1. 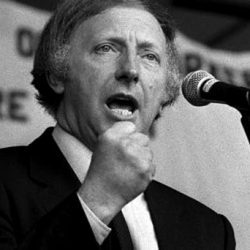 Arthur Scargill recently spoke at a Socialist Labour Party EU Exit policy meeting at the Quaker Meeting House in Liverpool. 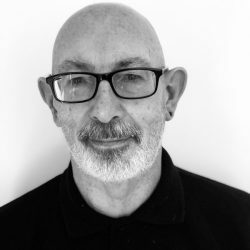 Nerve contributor John Owen was in attendance. 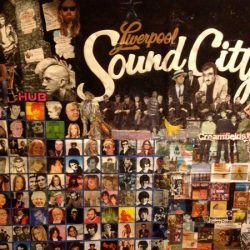 John Owen reviews Phil Hayes exhibition of collages documenting the Liverpool music scene, which was held at Unit 51 on Jordan Street. 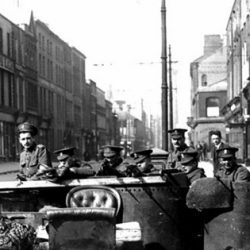 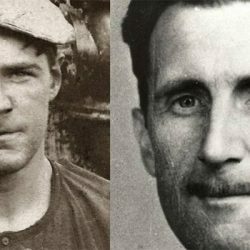 John Owen reviews 1916: The Irish Rebellion shown on BBC4. 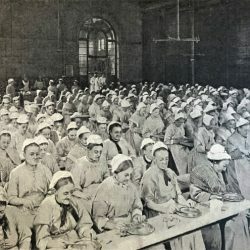 John Owen reports on the Momentum Conference held in the Florrie Centre with the aim of rejuvenating the Labour movement after Jeremy Corbyn’s victory.